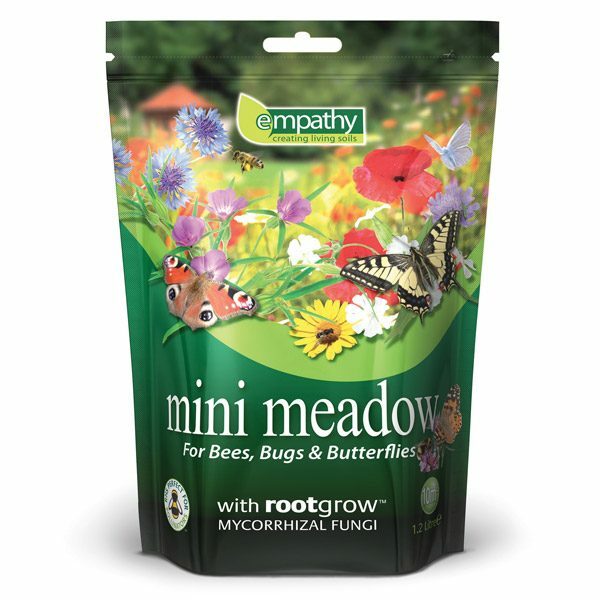 Empathy Mini Meadow 1.2L is the ideal way to achieve perfect habitat for pollinating insects (bees, bugs & butterflies), suitable for small and large gardens alike. 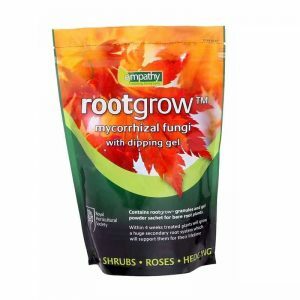 Containing wild flower seeds, a soil conditioner and rootgrow™ mycorrhizal fungi. The flower seeds contained in mini meadow are all listed by the RHS as perfect for pollinators. 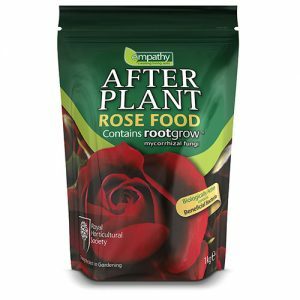 This pack contains enough seed to cover an area of 10m2. Why not have your very own Mini Meadow which will attract and support a wide range of vital insect wildlife. 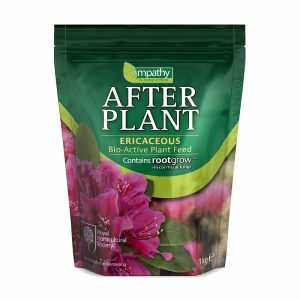 Ideal for sowing in the Spring or Autumn. 1. Wild flowers can be sensitive to competition from weeds and so prepare your ground by clearing weeds and other debris. 2. 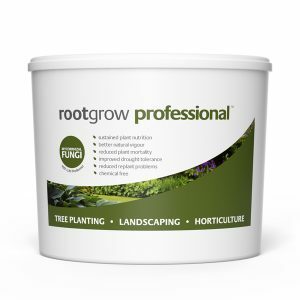 Rake over an area of 10m2 to level the soil leaving a rough surface for the seeds to fall into. 3. Broadcast the contents of the packet across the prepared area and lightly rake to cover.